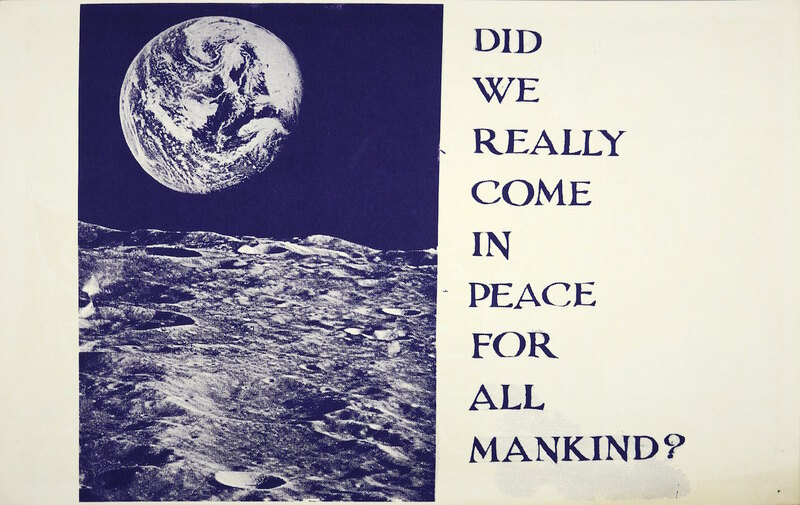 HERE IS AN ILLUSTRATED ARTICLE ABOUT AN EXHIBITION FROM A POLITICAL POSTER WORKSHOP AT BERKELEY, IN CALIFORNIA, IN 1970. We have reproduced the article from https://mail.google.com/mail/#search/hyperallergic/152d004a6739bd8f Hyperallergic, a weekly newsletter. Consider subscribing to this free service – often an interesting read. 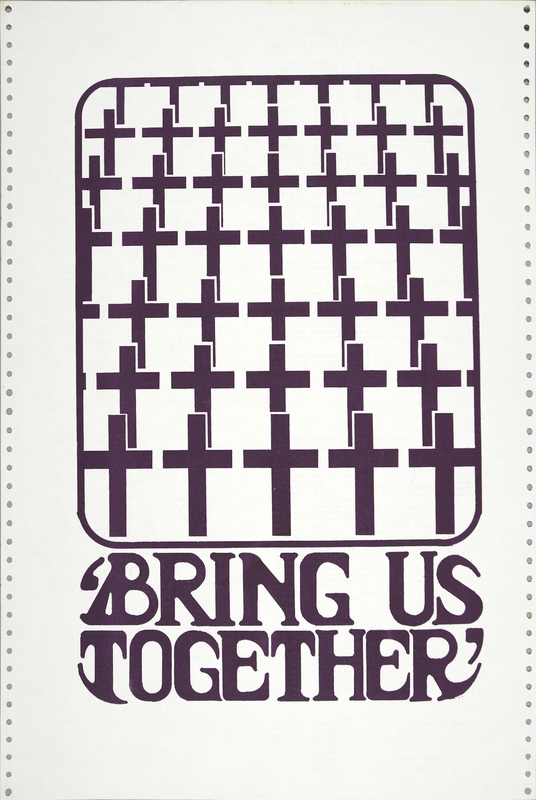 In May 1970, students at the University of California, Berkeley, came together to form the Berkeley Political Poster Workshop, which produced hundreds of silkscreen designs. Under the guidance of Malaquias Montoya, a leading figure of the Chicano Art Movement, the workshop class was the largest of its kind in a period that witnessed a proliferation of similar groups, especially on Bay Area campuses. 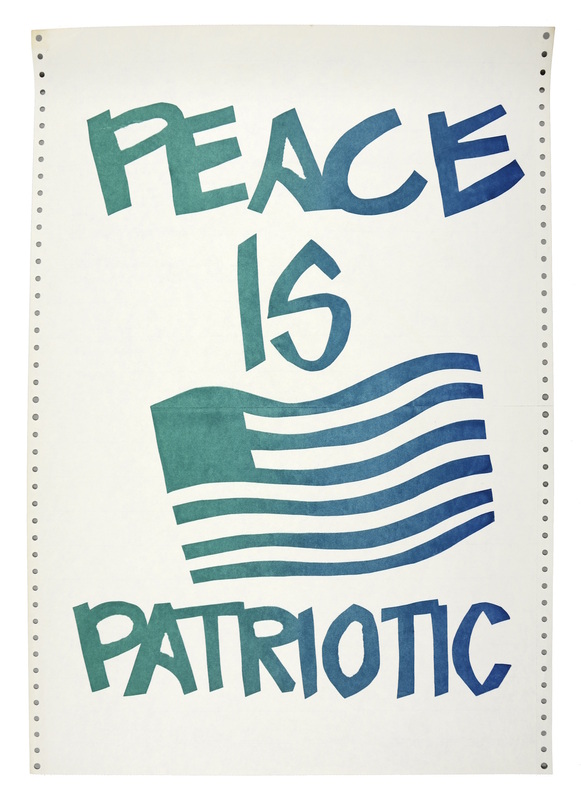 At UC Berkeley, students created vivid and colorful images of resistance in response to the increasing political tumults and traumas, from Nixon’s ordered bombing of Cambodia to the Kent State shootings that occurred just days before the workshop took root.While multiple copies of each design were produced, many posters have since been discarded, initially created for specific political purposes rather than as works of art. 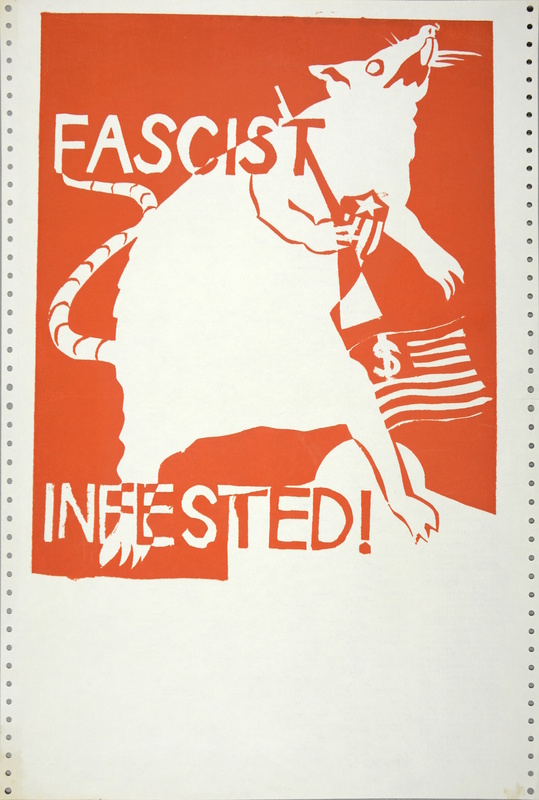 Still others have found their way into collections around the world, such as the 50 posters from the Berkeley Political Poster Workshop that are now on view in America in Revolt: The Art of Protest, an exhibition at Shapero Modern in London. Curated by the historian Barry Miles, they come from the private collection of the late British publisher Felix Dennis, preserved and archived as mementos of the outrage and dissatisfaction that characterized a socially contentious era. A small sampling of the posters alone reveals a nation and a world shaken by violence as well as a highly organized resistance movement bent on vocalizing its disapproval of government operations. While the workshop found its immediate roots in student protests that erupted around the country against the incursion of the US military and the Army of the Republic of Vietnam into Cambodia, it also responded to recent tragedies closer to home, from the assassinations of Martin Luther King and Robert Kennedy to the Meredith Hunter and Tate-LaBianca murders. 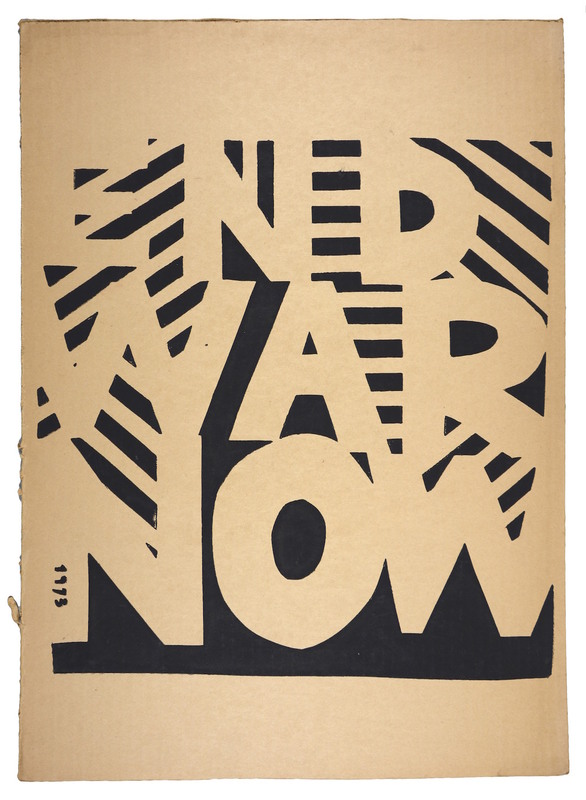 Many feature brusque slogans — “End War Now” and “Fascist Infested,” for instance — while others offer images that require no written explanation to convey their bold messages. 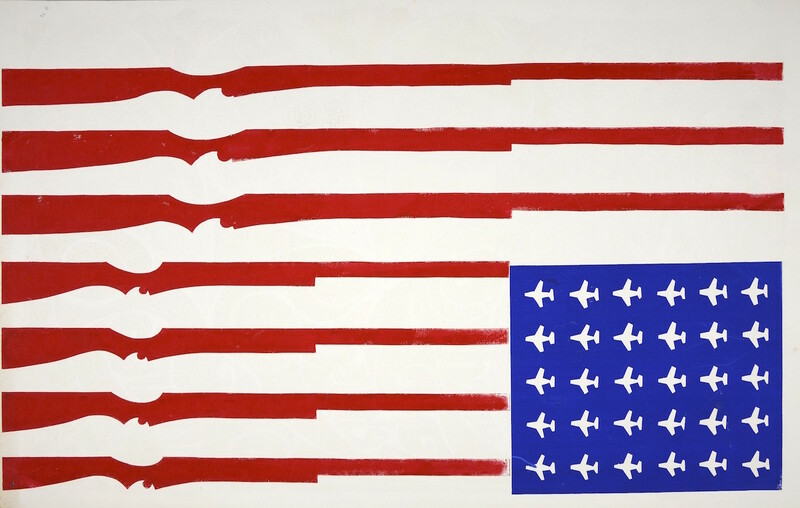 One features the flag of the United States, with the stars representing the 50 states replaced by orderly fighter jets and its red stripes morphed into sleek rifles. Drawing from art history, another poster takes Goya’s early-19th-century “Saturn Devouring His Son” as its model, with the Chronos figure identified as “Amerika.” The results of rapid efforts executed through a production line and produced on recycled computer paper, material scavenged from trashcans, and old cardboard bits that often quickly made their way to demonstrations in the streets, the posters reflect a widespread urgency to not only express frustrations through creative means but to also disseminate such concerns to a wider public. 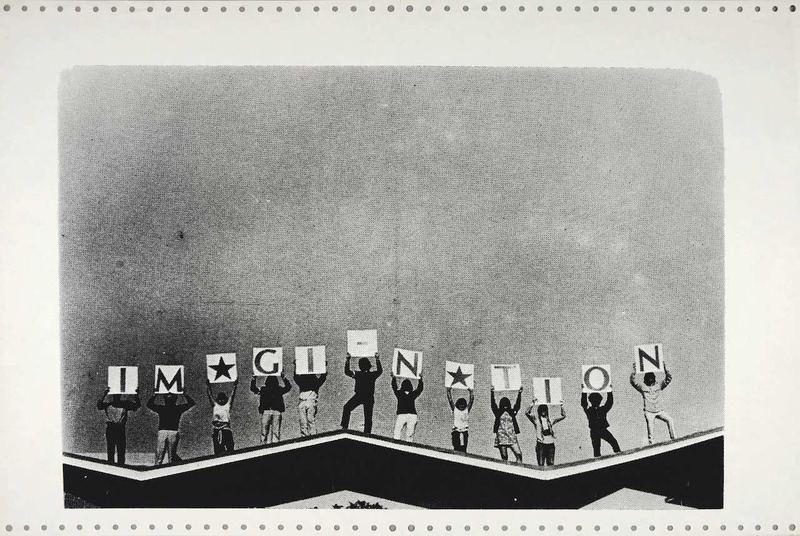 In the 1960s and ’70s, political poster workshops were popping up not only across the US but also in places around the world, from London to Australia. 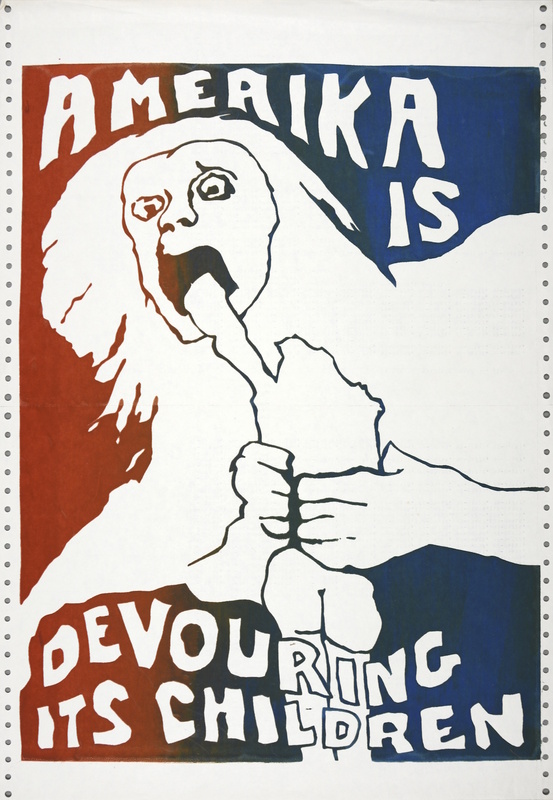 As Dennis noted, the design aesthetic of the Berkeley Political Poster Workshop largely reflected the graphic, DIY style of the posters raised during the student uprisings in Paris in May 1968 that emerged from Atelier Populaire, a workshop established by students at the School of Fine Arts. 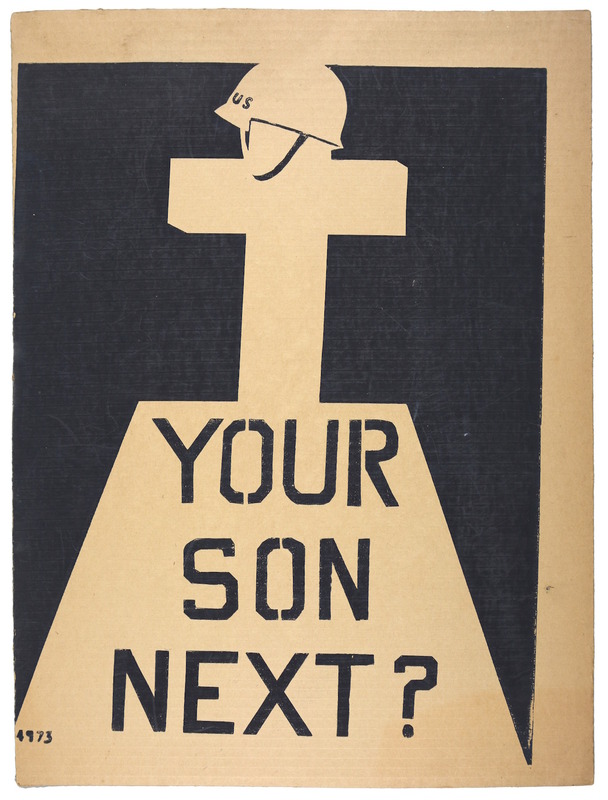 In addition to capturing the spirit of rebellion in a period saturated with political crises, the Berkeley political posters represent a unique movement within the history of graphic design in the US — one that emerged out of necessity and was continuously shaped by a sense of urgency. 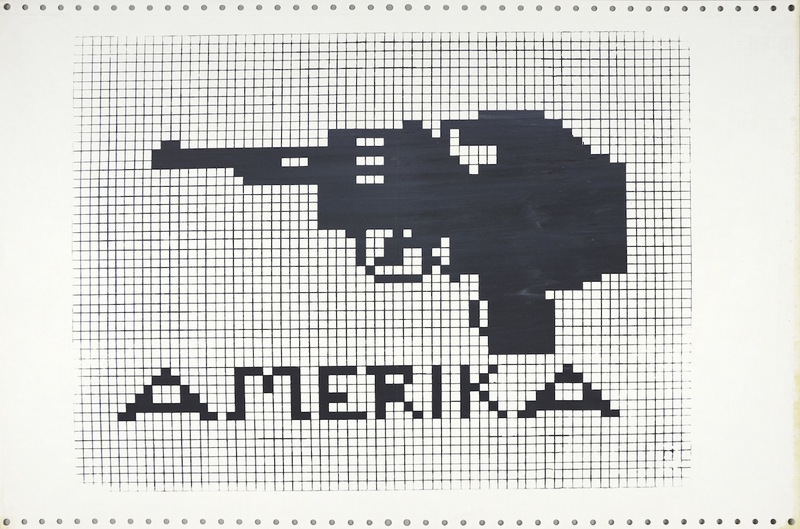 America in Revolt: The Art of Protest continues at Shapero Modern (32 St. George Street, London, UK) through February 27.